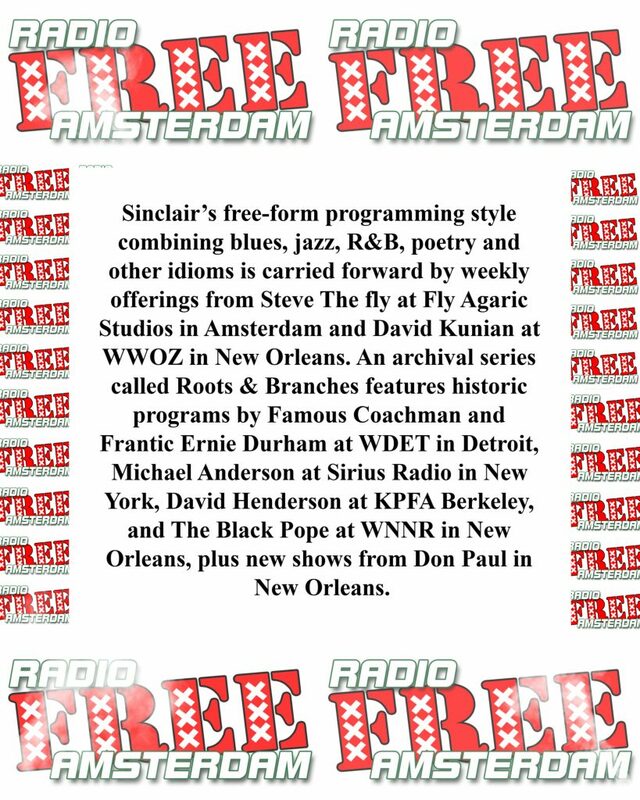 Radio Free Amsterdam is a grass-roots internet radio station designed and directed by John Sinclair under the auspices of The John Sinclair Foundation since the radio station was founded in Amsterdam and initiated programming on January 1, 2005. 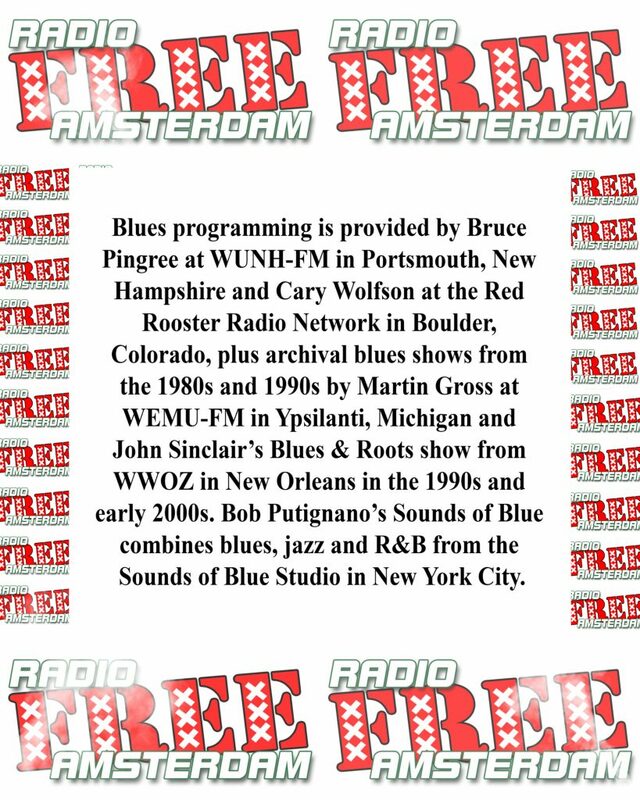 Radio Free Amsterdam is dedicated to presenting a continuous stream of authentic blues, jazz, roots and world music presented s by an all-star collective of contributing broadcast producers and program hosts on a voluntary basi. 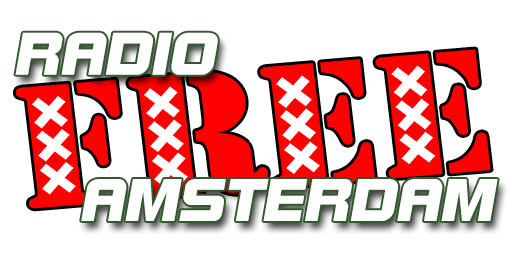 Radio Free Amsterdam is designed as a tribute to the classic American radio stations of the 1950s and 60s when the greatest recordings being issued could be heard on the radio airwaves hour after hour at no cost to the listener and the music was selected by the program hosts guided by their intelligence and knowledge of the music. 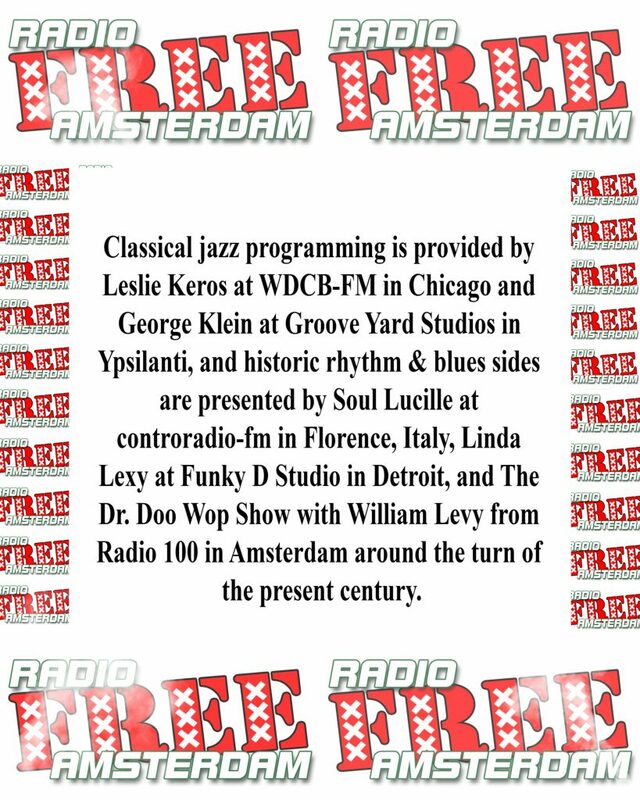 Accordingly, Radio Free Amsterdam has assembled a working team of independent broadcast producers who provide one or two hours of original programming each week. Each day two one-hour episodes are posted at radiofreeamsterdam.org, and all programs are archived at the John Sinclair Foundation site for listening on demand. Additionally, the station provides a continuous music stream called “24/7” that plays back all posted programs in reverse order and is updated periodically with new broadcast episodes. This stream enables Radio Free Amsterdam to be heard around the clock like a traditional radio station. 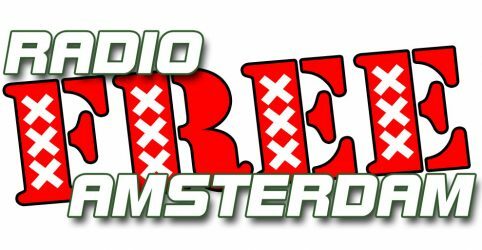 The Radio Free Amsterdam website has been provided, funded and maintained by our principal project sponsors. As a result of an Ann Arbor benefit party for John Sinclair’s 75th birthday in 2016, the Foundation was gifted with sufficient funds to underwrite a complete technical update of our delivery system, upgrade our website for the first time in several years, that will allow us to seek a larger listening audience.